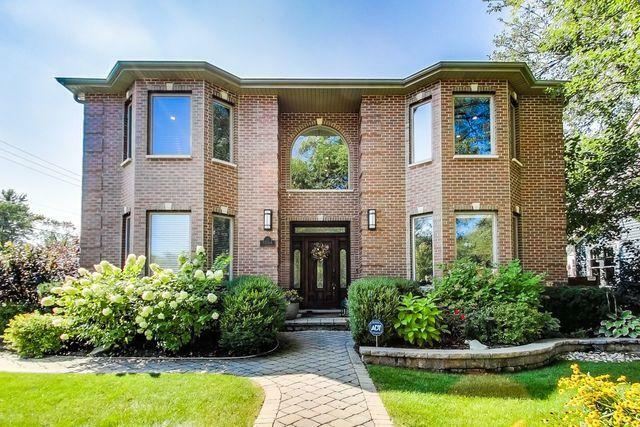 This fabulous 5+ Bedroom home in highly desirable Northbrook is waiting for its NEW owners! 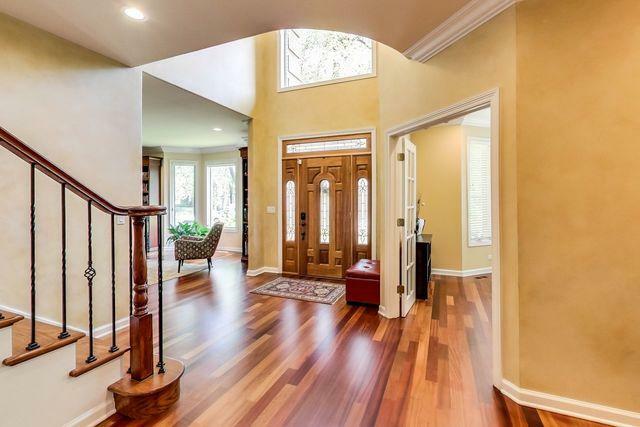 Enter through a 2 Story Foyer and get ready to be IMPRESSED! 1st floor features a Spacious Living Room with 2 sided Fireplace open to an extensive Family Room and magnificent Eating area. Gourmet Kitchen offers Wolf and Sub-Zero Appliances, Granite Counters, Walk-in Pantry. The Alluring Formal Dining Room, Office, and Custom Designed Powder Room complete the first level. 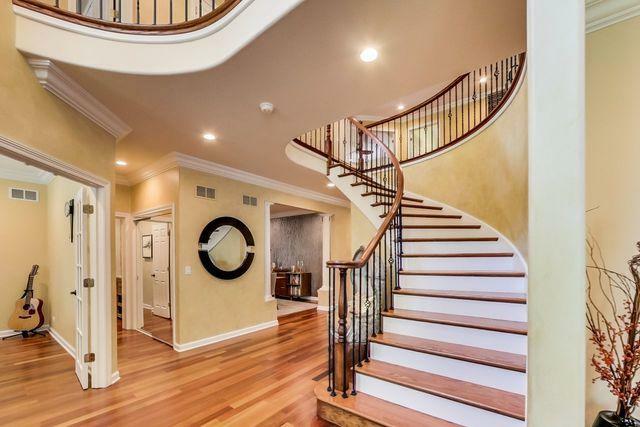 An eye-catching Bridal Staircase leads up to a Panoramic Loft, 5 Bedrooms, 3 Full Baths, and Laundry Room. The Luxurious Master Suite has a large Walk-in Closet and Master Bath with Skylight! Oversize Jack & Jill Bedrooms each offer Walk-in Closets. 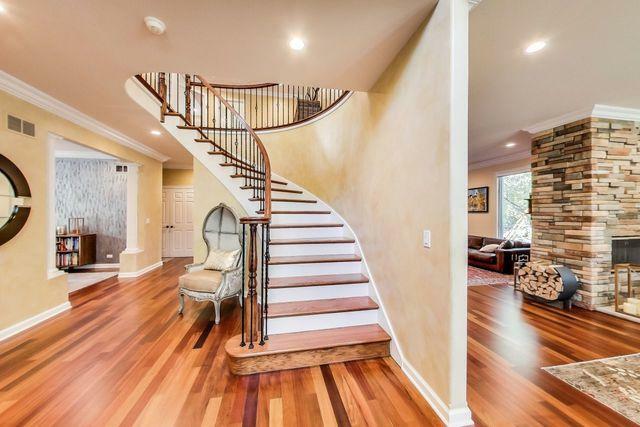 Full Finished Basement features an Immense Entertainment Room, Cherry Wraparound Wet-Bar, Private Exercise Room, Bathroom w/shower, abundant storage. Top it all off with a professionally Landscaped/Hardscaped Lavish Fenced Yard, 3 Car Heated Garage, standby Generator, & SO much MORE!